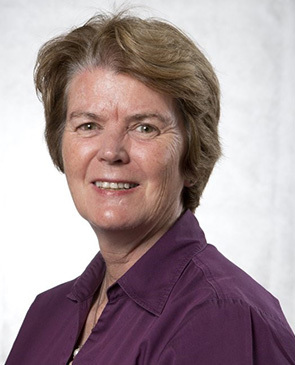 Heather Reid has been instrumental in forming, developing and promoting opportunities for women and girls in sport and physical activity, predominantly through football (soccer) since 1978. She has a sound knowledge of the cultural, social and political complexities of the Australian sport industry. In 2004, she was the first woman appointed as CEO of a State football federation, at Capital Football. Since then she has led the integration of all aspects of football in the ACT - for male, female, junior, indoor and outdoor players along with referees and coaches. She has won numerous awards in recognition for her outstanding service to sport in Canberra and at a national level. In 2006, she won the Australian Sports Commission's Margaret Pewtress Memorial Award for her contribution to women in sport.